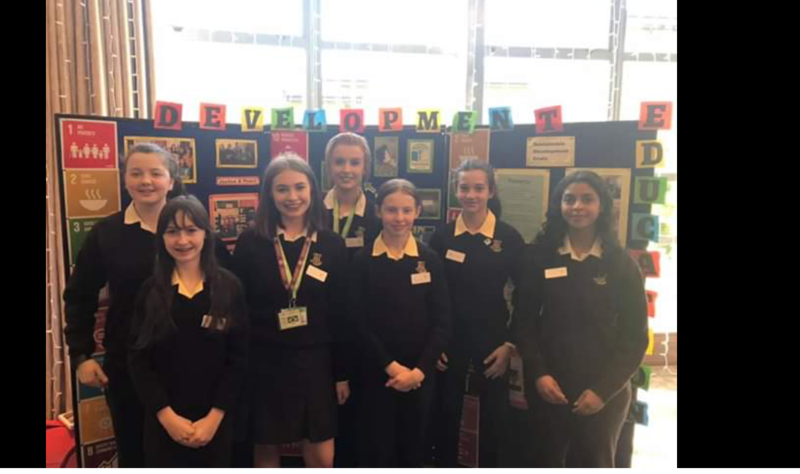 A huge congratulations to the Loreto Letterkenny Development Education Team who were overall winners at the first annual Loreto Development Education Expo held in Mullingar. Representatives from LKMUN, YSI, Green Schools, the Sustainable Development Goals Group and the TY Development Education class came together to represent our school’s many achievements in 2019. Their presentation in front of representatives from the other Loreto schools throughout the country was excellent and we are very proud of them. 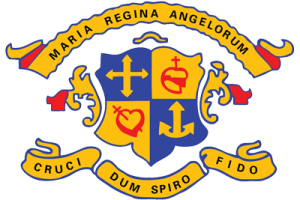 It was a great opportunity to showcase the work in development education that takes place in our school and to see what other Loreto schools are doing. Well done to Cora Flanagan, Millie Green, Cora Cox, Liena Yousif, Petra Bodnar, Jennifer Chudley, Anna McElhinney and their accompanying teachers, Ms S McKeague & Ms N McLaughlin.